Minecraft: The Story of Mojang is a documentary that chronicles the rise of this wonderful indie phenomenon and how it shaped the world of gaming. It's premiering this weekend on Xbox LIVE, and it's completely free for Xbox LIVE Gold members. The documentary was produced by 2 Player Productions. I personally know 2 Player Productions' work from their current Double Fine Adventure project that's been available exclusive to Kickstarter Backers. 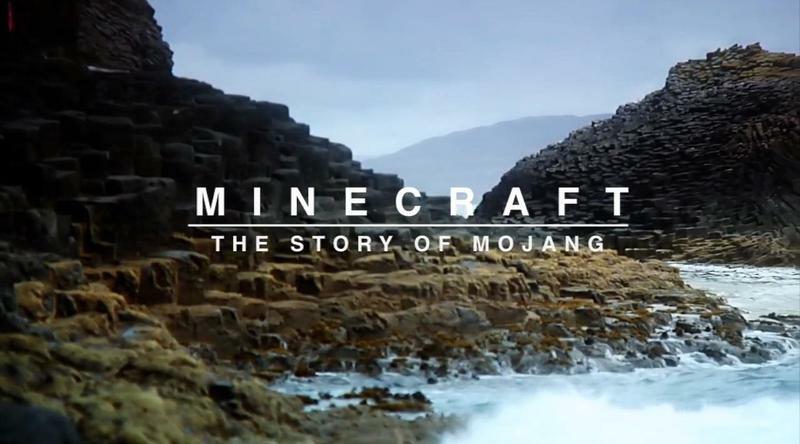 They're exceedingly talented, so this Minecraft documentary has the potential to be very, very good. Here's how you can find out when, exactly, the documentary will be available in your region this coming weekend. It comes from Xbox LIVE's Larry "Major Nelson" Hyrb. That trailer he mentions is the same video that stands at the head of this article. The premiere times are also listed there. Saturday night, 8PM EST/5PM PST in the US and 7PM GMT/8PM CET in Europe.